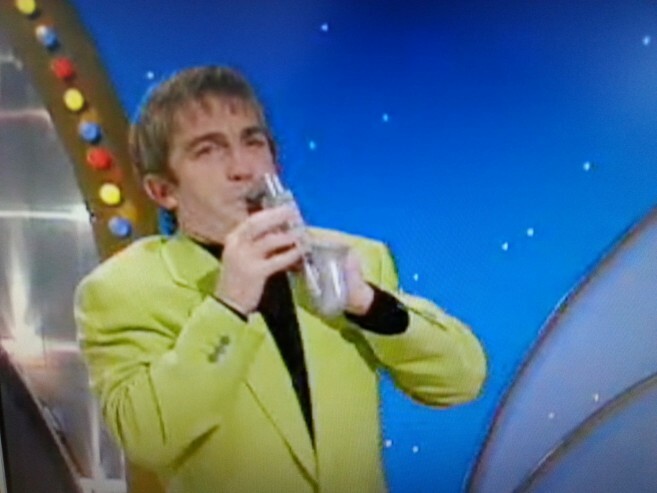 The Wheel Of Fortune is a word puzzle game show hosted by Bradley Walsh, with Jenny Powell as the assistant who revealed the correctly guessed letters. 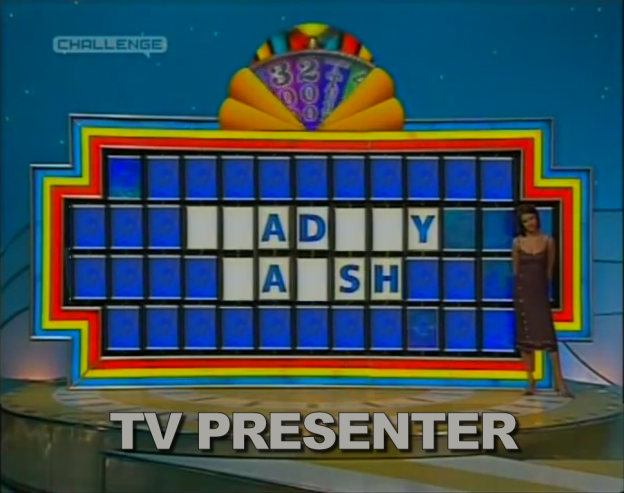 The Wheel of Fortune is spun by the contestant, the numbers on the wheel correspond to the points won by each player. The amount landed on was multiplied by the number of instances a consonant was in the puzzle, and solving a puzzle meant that the points were locked in. Successful spinners were rewarded with household appliances and objects such as microwaves, dishwashers and sets of luggage, chosen from an array laid out in the studio. There were up to three chances for players to win cash: two in the main game, and one in the grand finale. The game also had the feature Brad’s Box where a special prize was won if a contestant revealed the mystery box while guessing the word / phrase. Although filmed in 1997, Challenge TV is bring it back to our screens from Monday 13 April 2015.